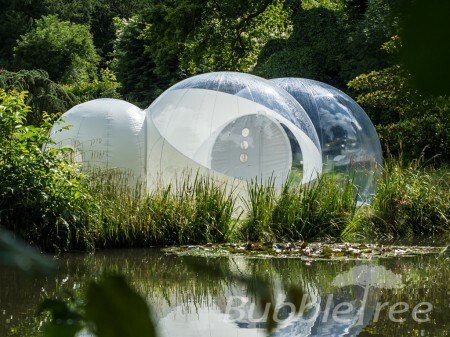 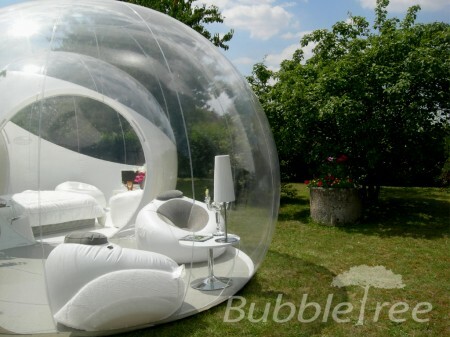 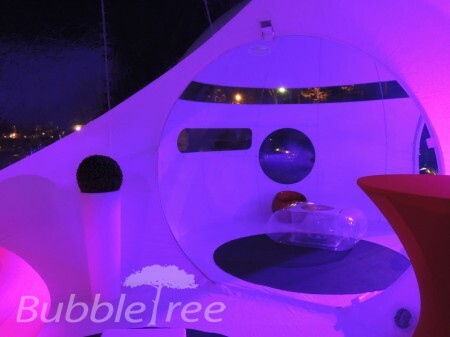 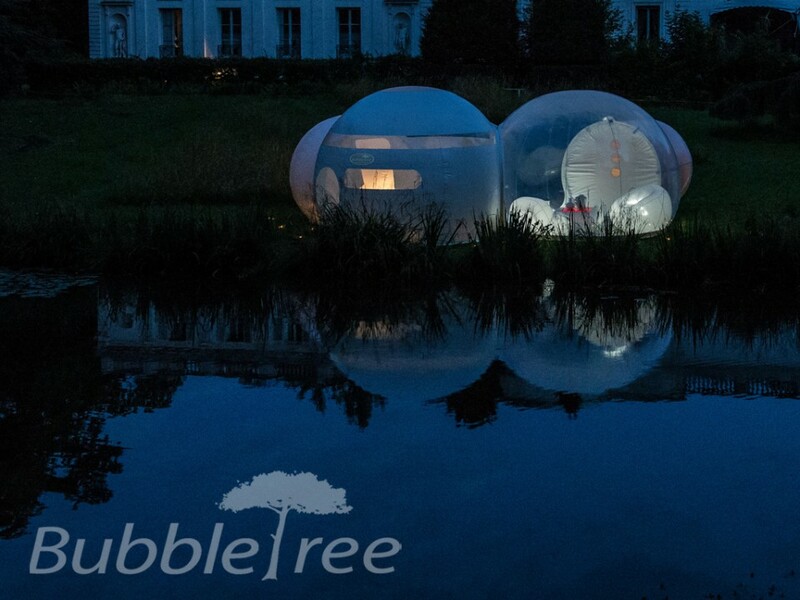 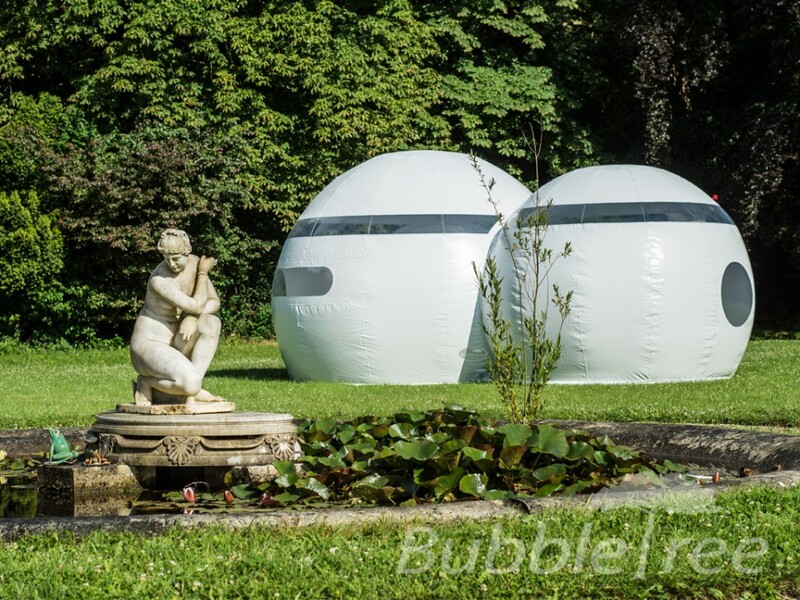 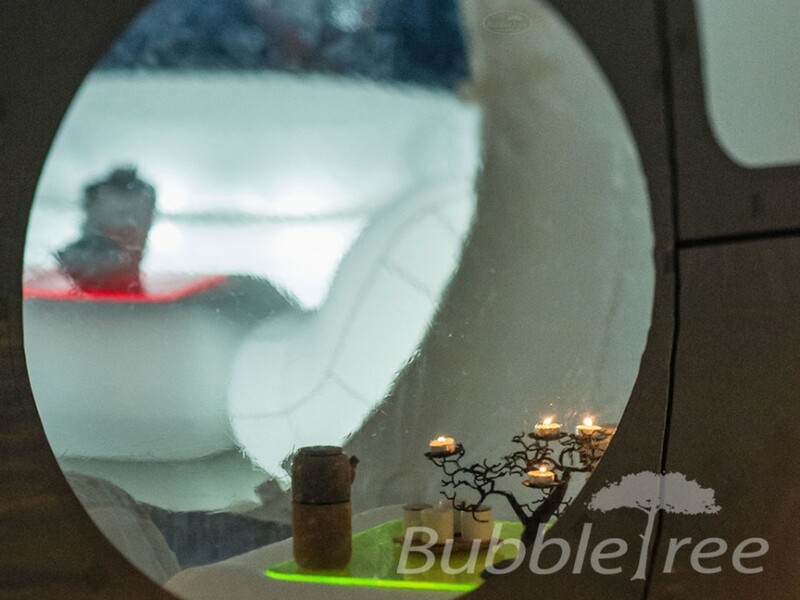 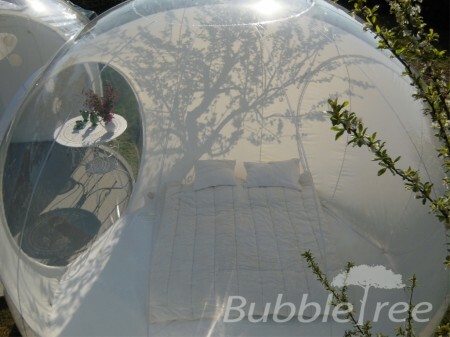 This luxury accommodation is a more spacious version of BubbleSuite. 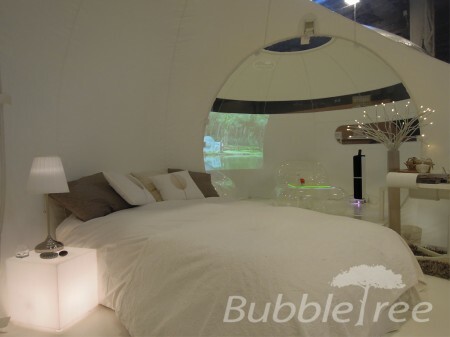 Bubble GrandSuite allows you to create a temporary accommodation of a vast space that can be organized in multiple ways. 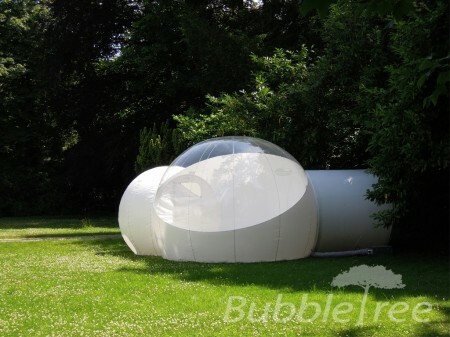 White bathroom sphere of 2,7m or 3,3m in diameter. Manifold configurations are possible. 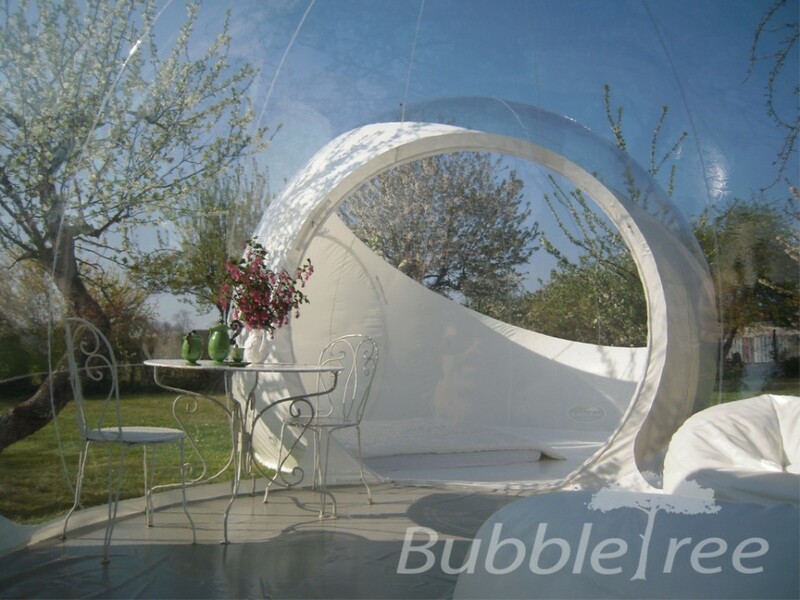 It’s up to you to create the unusual luxurious accommodation matching your image.